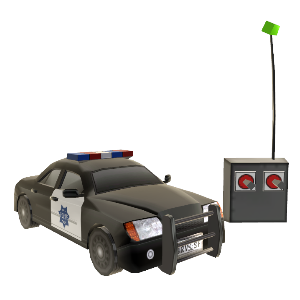 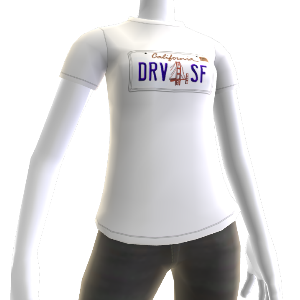 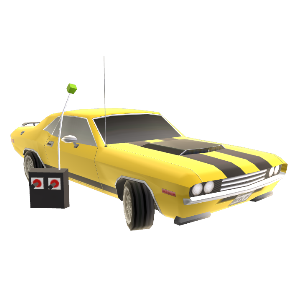 Driver San Francisco Avatar Items are Here and Back, The Limited Edition Driver R/C Car is back for those who didn’t get it when XBOX released it before. 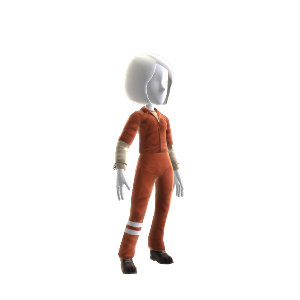 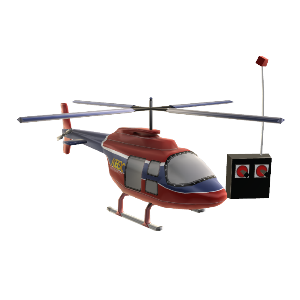 Now you can get ALL the Driver Avatar Gear. 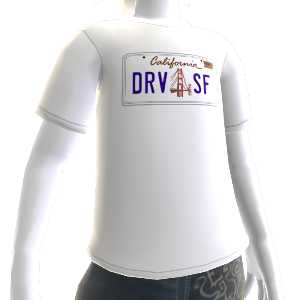 Logo T-Shirt, Outfits of your favorite characters in the game, and other great props.